Ram Trucks advertisements are about to get a lot more musical thanks to a cross promotion deal struck between the automaker and country music start Miranda Lambert. The advertising campaign’s theme is “Roots and Wings,” titled after Lambert’s one-off song penned exclusively for the deal. Besides the music video that accompanies Lambert’s song, (below the jump) the “Roots and Wings” campaign will appear in print ads, as well as TV, digital, and social media spots with both long- and short-format videos. In other words, the same folks who like country music generally like pickup trucks and vice versa. Lambert’s promotion of Ram also continues on her touring schedule. Her concert series – unsurprisingly called the Certified Platinum tour – will feature a Ram 1500 EcoDiesel Laramie Longhorn as its official vehicle. The truck will even be pulling Lamberts personal Airstream trailer, lovingly called “Wanda the Wanderer.” The truck is just like the one Lambert owns and uses on her ranch, even down to the silver exterior. This may be Ram’s first time partnering with a country star, but the idea has already been done, to a certain degree, by Chevrolet. Remember those “Like a Rock” commercials with music by Bob Seger? That turned out to be one of the most successful automotive ad campaigns to date. Let’s hope Ram can cash in on the idea as well. Click past the jump to read more about Ram’s new campaign. Built-In Bed Ramps: Next Big Thing From Ram? 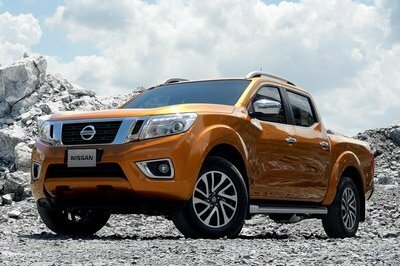 Truck makers are always looking to stand out in the (small) crowd by doing memorable feats like partnering with musicians, athletes, TV personalities, and the like. Often times these ad campaigns can sway public opinion on a brand, effecting sales on a national scale. Partnering with the most awarded female country music star is sure to pay off handsomely for Ram. The Ram 1500 pickup truck has seen quite the resurgence in popularity since 2009 when it was last revamped. 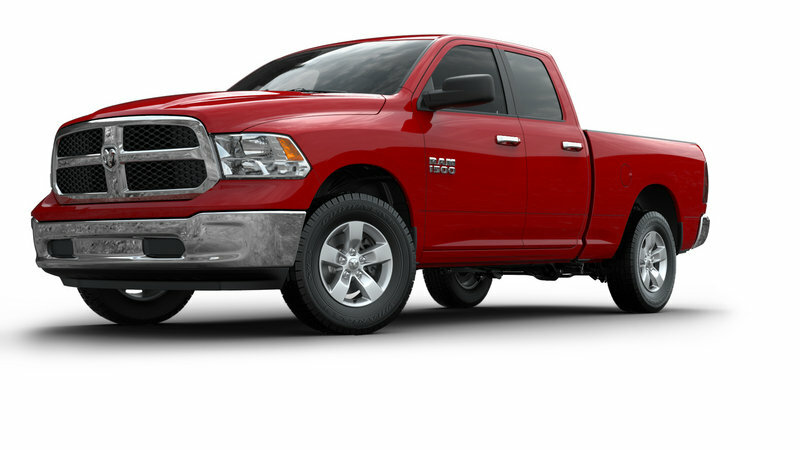 In fact, Ram has surpassed Chevrolet at least once in total monthly units sold, falling just behind Ford. 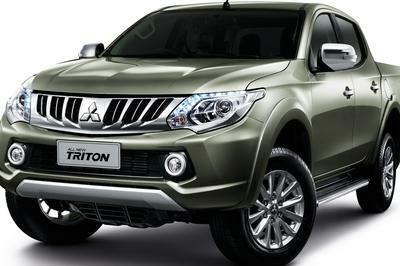 Things like a wide selection of engine, cab, bed, and trim selections help make the truck appeal to all types. Under the hood are three engine options: the base 3.6-liter Pentastar V-6, the 5.7-liter HEMI V-8, and the highly regarded 3.0-liter EcoDiesel V-6. 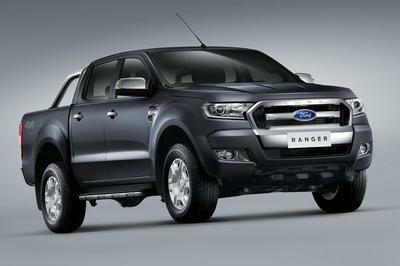 An eight-speed automatic transmission backs up each engine. 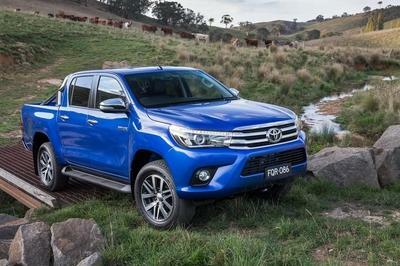 The truck also offers an optional air suspension system, making the most of its standard five-link, coil-spring rear suspension. 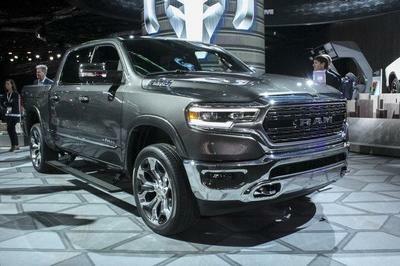 Prices for the Ram 1500 start at $24,810 and climb into the $50,000 range. The Ram Truck brand launches a new marketing initiative this week featuring Grammy® Award-winner Miranda Lambert and a custom “Roots and Wings” song Lambert wrote exclusively for the campaign. The campaign includes television, print, digital, social media and long-form video elements and is the next phase of the partnership between Lambert and Ram first announced in November. The new creative, breaking this week on various network and cable channels, coincides with Lambert’s current “Certified Platinum Tour” and includes cross-promotion and branding at many concert venues. "Ram has become the fastest growing truck brand by challenging the status quo, and our partnership with Miranda Lambert does just that," said Olivier Francois, Chief Marketing Officer, FCA – Global. "Building a new marketing campaign around the hugely successful and popular country music artist, and her original song inspired by the characteristics of our brand, is a first for Ram. It is courageous, just like Ram and Miranda. It will broaden the appeal of both of our brands beyond our core audiences as we connect with our respective fans in new, meaningful ways." Lambert’s story is creatively told through live action video combined with illustrations, animation and vintage styling. Many of the landscapes are actual locations that are part of Lambert’s life and all of the featured still photos are her personal family photos. “Roots and Wings” is the soundtrack of the television spots and the brand’s trademark “Guts. Glory. Ram” visuals close the spots. "I am very inspired by what the Ram brand stands for – being who you are, working hard, staying true to your roots,” Lambert said. “I wanted to write a song that would represent all of those things. ‘Roots and Wings’ is personal to me about where I come from and where I am going. The guys at Ram really made the lyrics come to life with the imagery and I hope it speaks to people the way it does to me." “Roots and Wings” video elements include 30- and 60-second television commercials launching Jan. 22 on broadcast and cable networks. A 15-second digital spot will also run on targeted media. 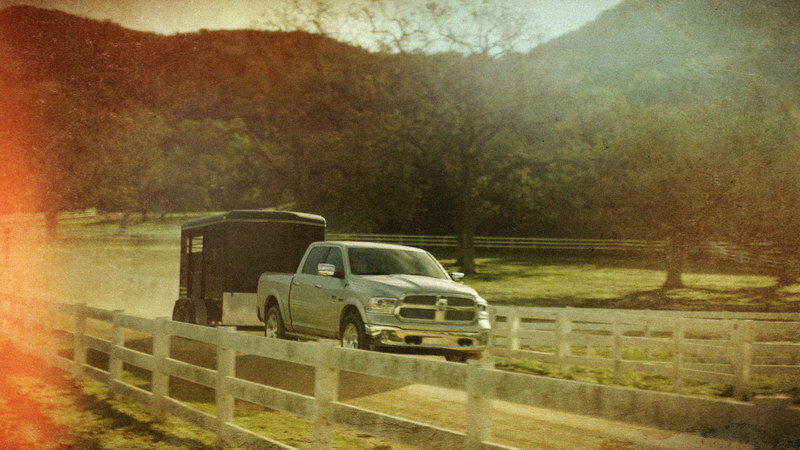 Campaign videos can be seen at youtube.com/ramtrucks. The first print ad will run in the Feb. 2 edition of Country Weekly magazine, where Miranda is on the cover. 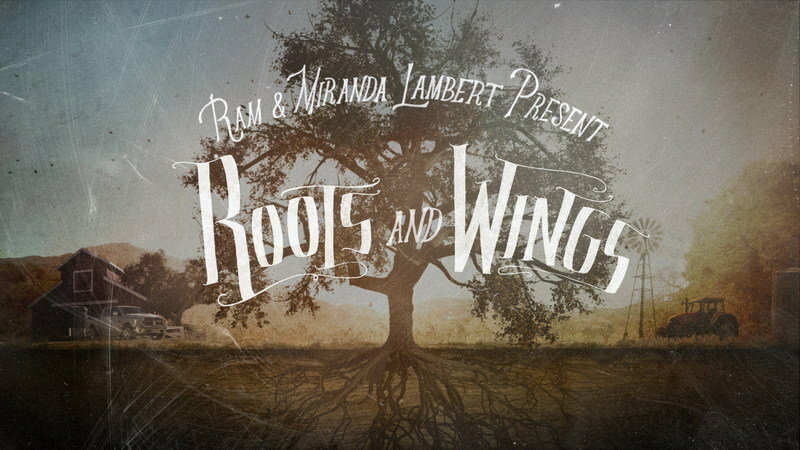 Lambert and Ram will both share the “Roots and Wings” creative elements, behind-the-scenes video footage and upcoming partnership announcements on their respective social media channels. The Miranda Lambert and Ram partnership also will be evident at Lambert’s concert venues on her “Certified Platinum Tour” currently underway. The 60-second “Roots and Wings” video will be played just before Lambert takes the stage after intermission and in-venue creative displays will also be visible. The silver Ram 1500 Laramie Longhorn, just like the one Lambert owns, is the Official Truck of the Certified Platinum tour, and will tow Lambert’s Airstream trailer, “Wanda the Wanderer,” to each venue. The truck will also be on display, allowing fans who attend the concerts to post pictures at #RootsWingsRAM for a chance to win a Miranda Lambert and Ram prize pack. The campaign was created in partnership with Ram Trucks’ advertising agency Dallas-based The Richards Group and Nashville-based G7 Entertainment Marketing. The relationship between Ram and Lambert was announced in November 2014 with Lambert auctioning off a customized Ram Laramie Longhorn truck and personal memorabilia to benefit her MuttNation Foundation. The auction raised nearly $66,000 for the charity whose purpose is to better the lives of shelter animals.